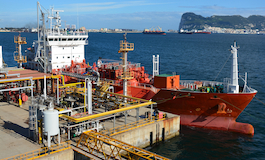 Orient Maritime Group is your choice ship agency with years of cumulative experience under our belt, and we extend this experience to you to provide excellent solutions to all your maritime needs. We are dedicated to business excellence, with you in mind. We connect you to the rest of the world with our comprehensive suite of services. We provide tailor-made solutions that are fast, hassle-free and cost effective. With our network of partners and a deep understanding of the industry, we redefine boundaries. 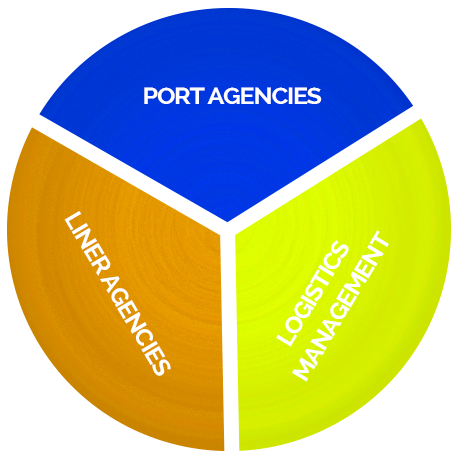 From Port Agency to Logistics Management, there is nothing that Orient Maritime Group cannot do for you. With a wide range of services tailor-made to your needs, you can be sure that we will get things done right for you on time, every time. We have spent years in the industry building relationships so you don't have to. We have an extensive network of partners around the world, ready to be at your service. 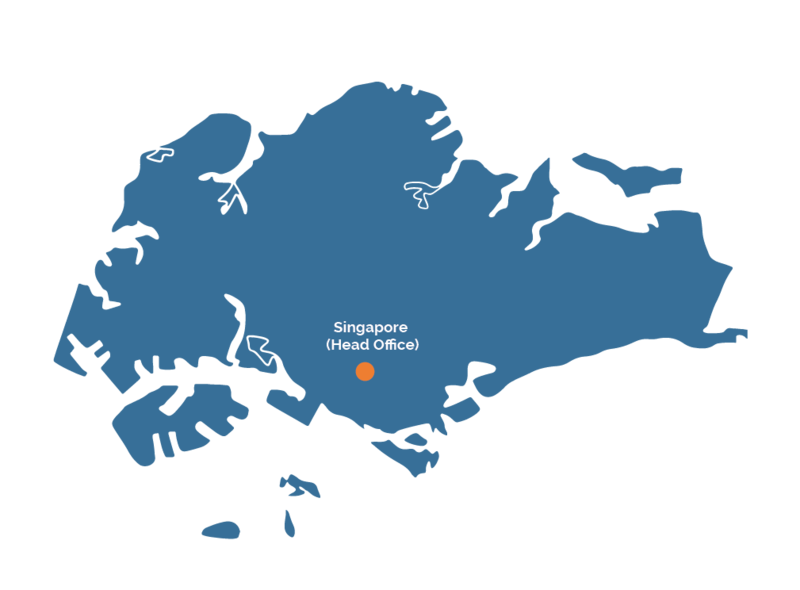 We are strategically headquartered in Singapore, and our reach is widespread. 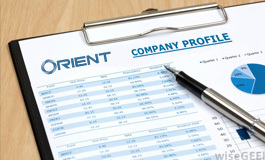 We at Orient Maritime Group ensures high standards and vigilance. Things are always done as efficiently as possible, but never compromising on safety and standards of work. Orient Maritime Group cares for our staff, who in turns cares for you. 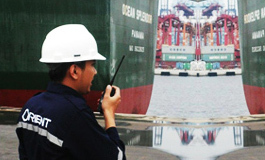 Orient Maritime Group’s network spans across Asia and we strategically focus on South East Asia as our main hub. 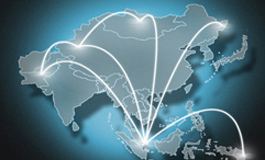 Where trade routes coverage and financial stability is world renowned we have Orient Maritime Agencies Pte Ltd located in Singapore, PT Orientjasa Maritim Indonesia located in Indonesia and OrientAce Maritime (M) Sdn Bhd in Malaysia. 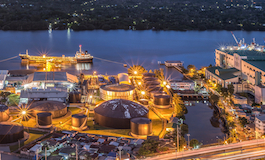 You can have confidence that all your shipping and logistics needs are being catered to by professionals, backed by our strong presence in South East Asia and beyond. From the point of ongin to its destination, Orient Maritime Group can be trusted to ensure that customer's demands are always met. Whether it is planning, execution or implementation - Orient Maritime Group is your answer to all your logistics management needs.